Stopfire are recognised and approved Installers of Interactfire Epoxy Castings sytem. The primary application for this form of cast epoxy intumescent is to fire protect steel circular hollow sections used to create feature columns in building environments like shopping malls, atriums and offices—and various other prestige developments. With no design joints or screw fixing, the result is a seamless, slim circular section that allows for the greatest possible use of floor space.  In conjunction with Interactfire, Stopfire Ltd can provide a solution to provide fire protection to almost any steel structure.